Enough of my whining, you came here to see Junk Bonanza pics! I don't remember all the booth dealer's names that I'm showing here, so if this happens to be your space, and I didn't credit you, I am ever so sorry (just know I already feel bad enough with this cold and we'll call it even). In other news...literally...I am excited to announce that the Fall issue of Homebound e-magazine is here and I am a part of the issue! 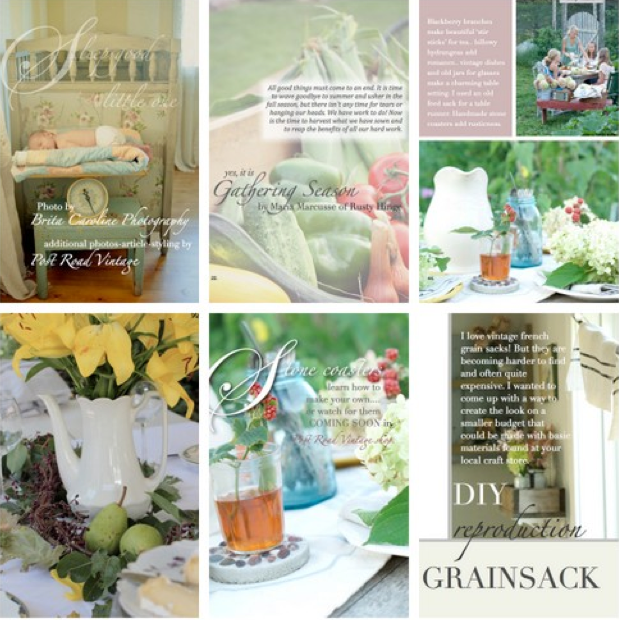 "Homebound is a free quarterly e-zine with the purpose of spreading and sharing the love for all things farmhouse living and decor." You can also download for just $2, a copy with extra bonus content not included in the free version, HERE, and if you'd love a hot little copy in your hands, you can order a print version HERE, for $15 to be mailed to you. You can even try your luck at winning a copy via these bloggers HERE (I was late to the giveaway hosting party on account of being out of town and now sick...wha, whaa, whaaa). 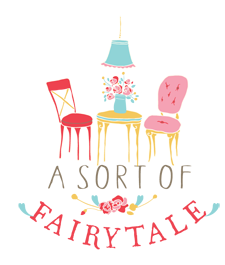 Check out all this wonderful magazine, by the talented Heather of Post Road Vintage, has to offer...you will love the Fall issue! Thank you again, to Heather for having me as a contributor!! what fun shows like this must be. I wouldn't even know what to look at first. So sorry you are not feeling well. It is so eye opening on how much us moms do when we fall ill.
congrats on the magazine feature! that is awesome! even a camera phone conveys all the loveliness of junk bonanza. i loved it when i went. can't wait to go again someday. Hi Stacey Sorry to hear you are ill. Hope you feel better soon. 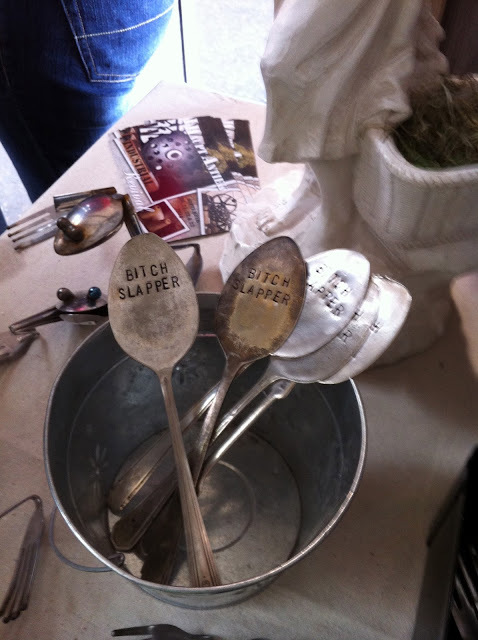 Junk Bonanza was awesome. We had so much fun. 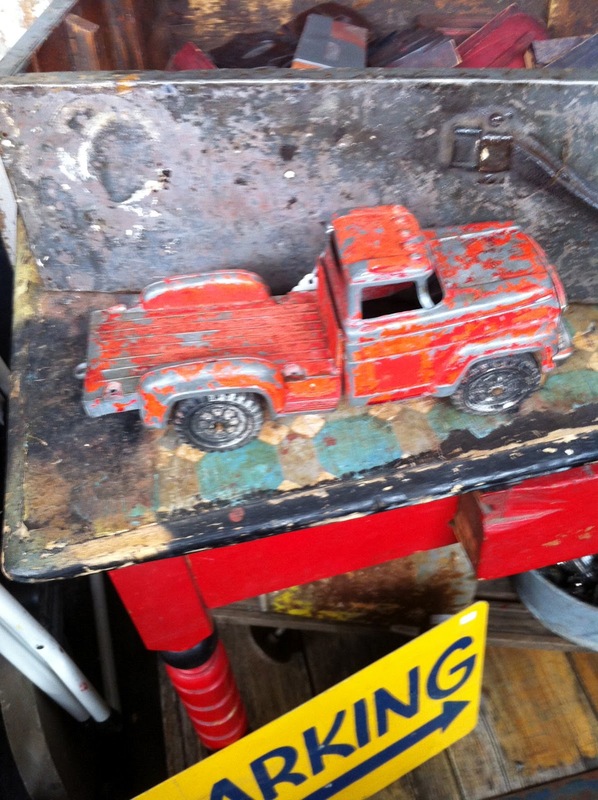 Great Junkin time. Congrates on the Homebound Magazine. Your cute home is definetly deserving. Feel better soon. Bummer you had to get sick. I hate colds :( Thanks for sharing the photos! I really want to be able to go so some of these great events someday! GREAT GREAT GREAT pictures....maybe we can meet up at bonanza next year!!! So sorry we missed meeting, Stacey! The big spinning hardware bin was in my space at Junk Bonanza! Congrats on your feature...I need to go get my copy! Hope you are feeling better soon! Hope you feel better soon. 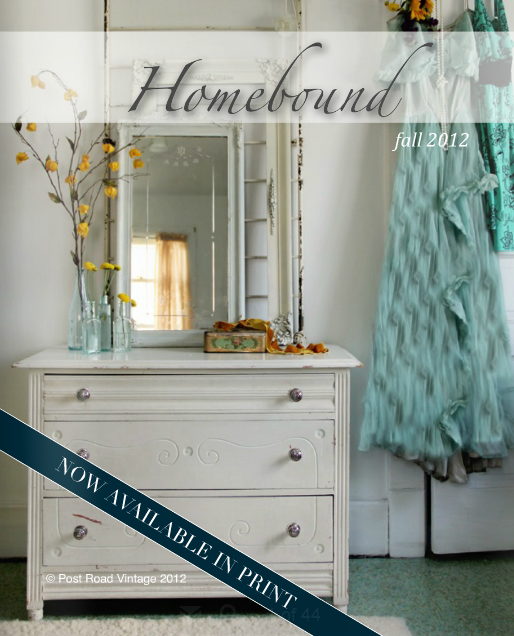 Congrats on being featured in Homebound. I subscribe to it and love the magazine. 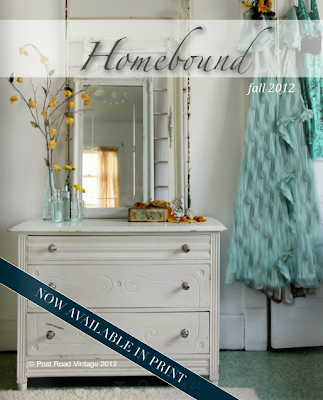 I got to Homebound magazine via Post Road Vintage and recognized your home right away. 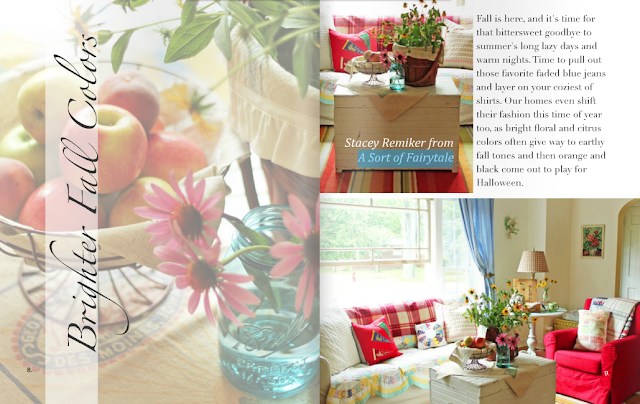 Love the magazine AND your home. Thanks for the tour! 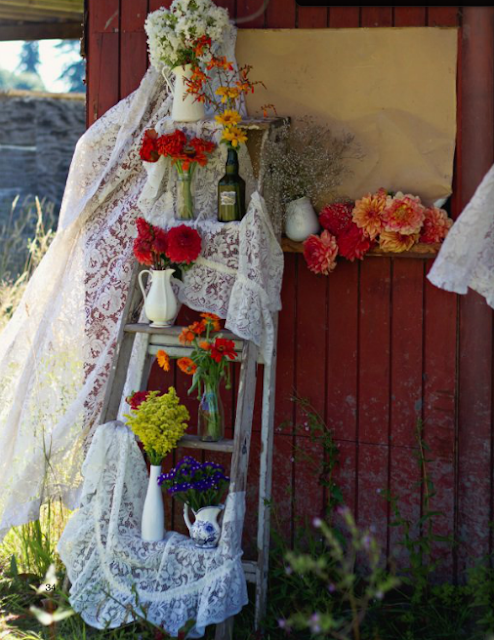 I am going to copy the idea from "pies and aprons" on how to display my collection of vintage pot holders! CUTE! I will check out that magazine, too! Your house is adorable. I hope you feel better! The show looks amazing. I would have loved it, too. Congratulations on your feature. I'm heading over to check it out now. Thanks for the linke. Looks fabulous, my dear!!! I think it makes a huge difference!! !